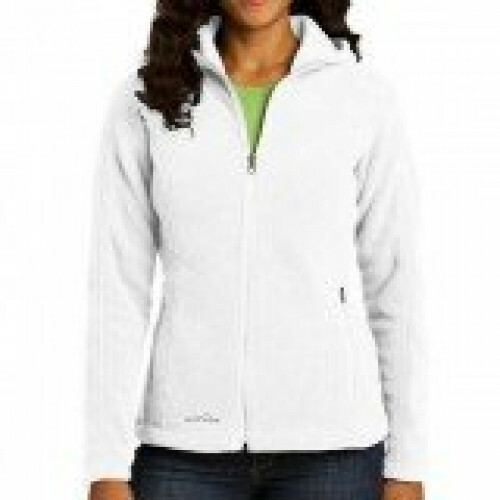 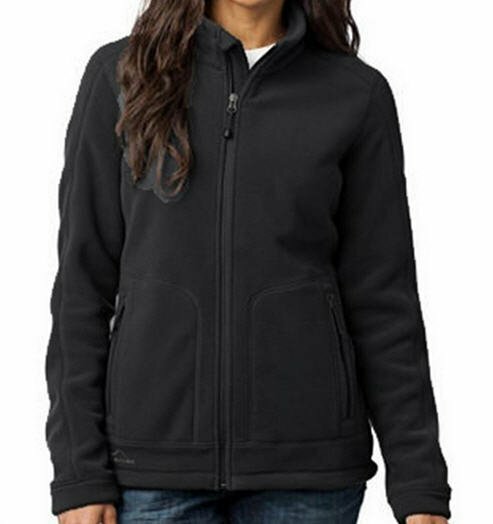 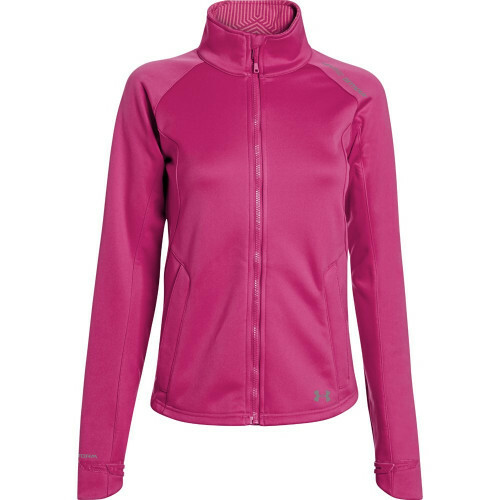 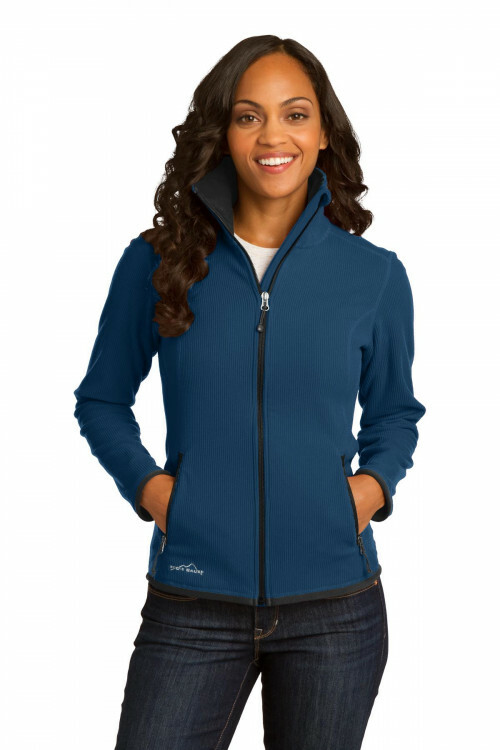 This fleece jacket is a great mid-layer. 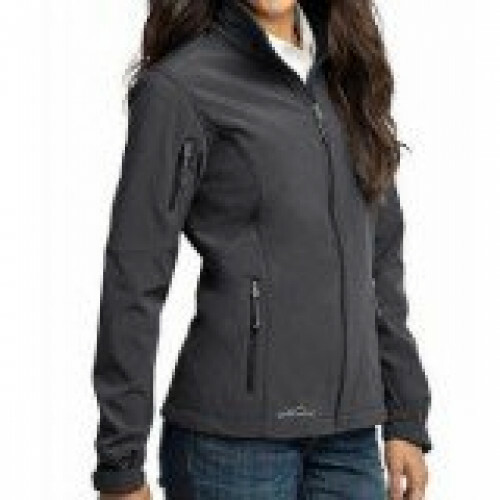 Wear this jacket to stay warm or out and about. 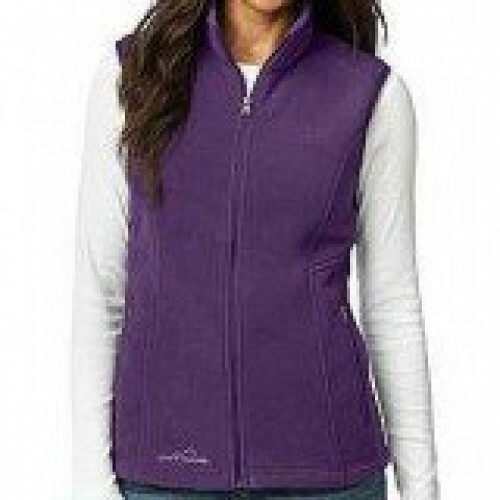 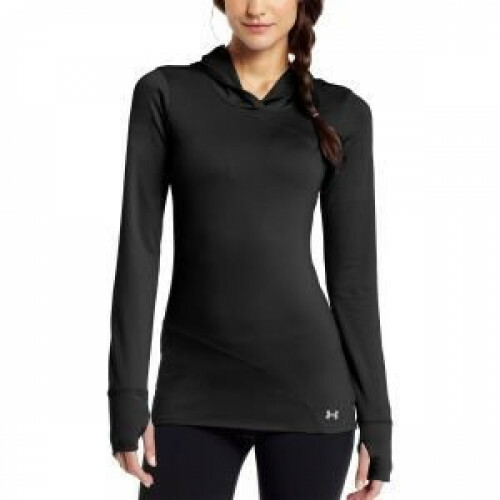 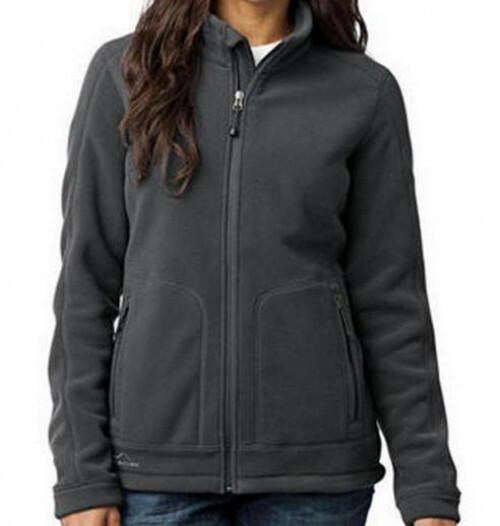 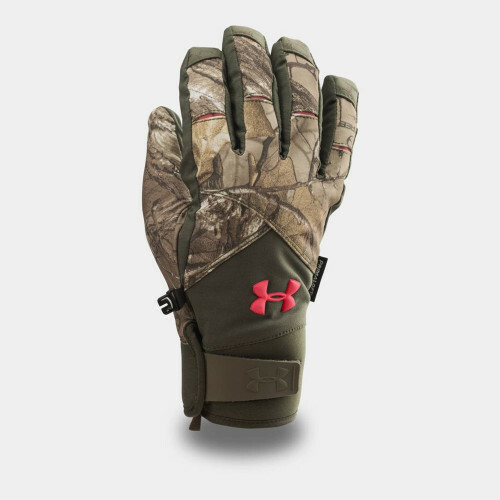 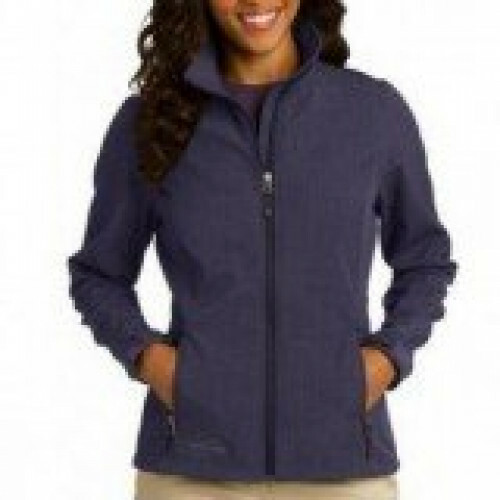 The stylish fleece handles breezes with out too much bulk. 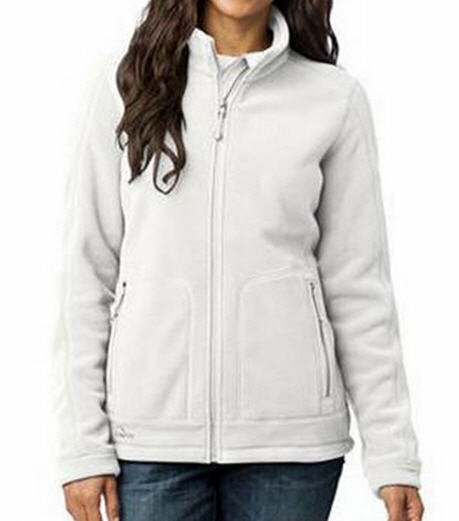 Made out of 17-ounce 100% polyester.